Digitally Printed Roller Shades, Solar Shades, Dentist Office Shades, Doctor Office Shades, insulating shades, starbucks shades, sun shades, signs on shades, photographic backdrop, signs on shades, rollup shades, roll up shades, Blinds, Shades, Verticals, Shutters & Custom Window Coverings & Treatments from Today's Window Fashions at discount prices. 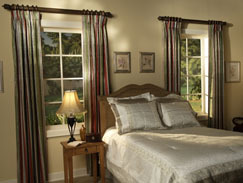 Today's Window Fashions is a national shop-at-home, custom window covering company that offers quality name brand Solar Screen Shades , printed solar shades , printed solar screen shades , solar shades , solar roller shades , solar screen roller shades, blinds and discount blinds as well as shutters, shades and other window treatments at discount prices.Our shutters and window blinds include vertical blinds, wood blinds, and faux wood blinds. 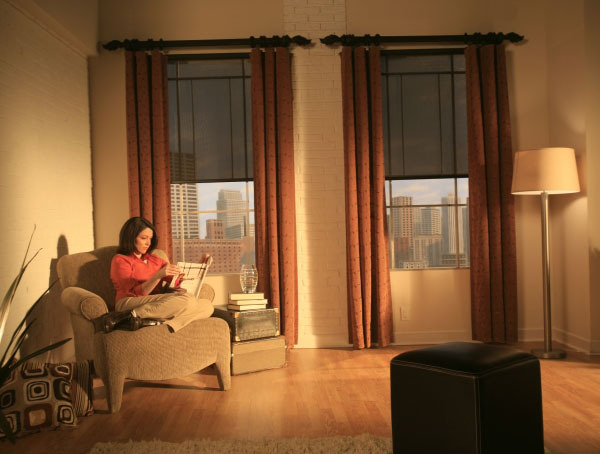 Our window shades include woven wood shades, insulating shades, honeycomb shades, sun shades, roman shades, silhouettes, vignettes, drapes and fabric top luminettes. 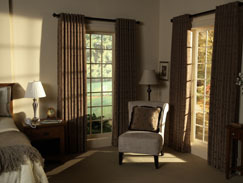 We also install Hunter Douglas, as well as treatments by Today's Window Fashions. 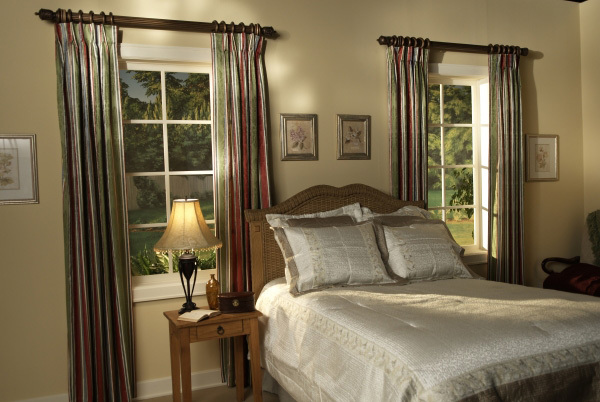 Customize your home or business with Logo Shades, logo printed shades, printed roller shades, printed roll down shades, printed roll up shades, printed roll up banners, printed roll down banners, printed backdrops, printed roll up backdrops, printed roll down backdrops.